Festival Bride Photoshoot - Meadowfest! I was asked to do hair and makeup for what sounded like a very exciting bridal photoshoot! 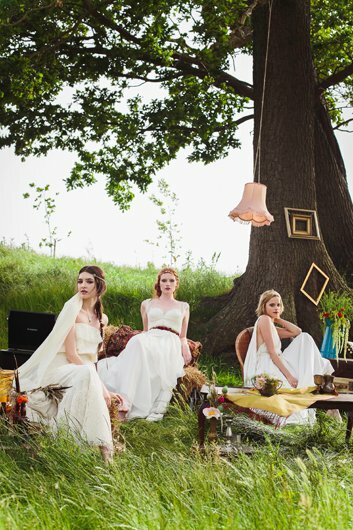 The ladies from Festival Brides organised this super cool collaboration of wedding suppliers to create something slightly different to the usual fluffy bridal fashion photoshoot. It was a Festival Inspired and I would get to be creative with face paints, glitter and stars. Woohoo!! The location was a beautiful Meadow in Kent. I fell in love with this place… And the shoot was styled with beautiful scenery, horses, meadow flowers, bell tents, bunting and beautiful bridal gowns. Some behind the scenes pictures from this amazing photoshoot. Here are some of my favourite final images!! Here are all of the amazing people that worked their magic on this shoot!